Summer break is almost over and the first day of school is just around the corner. Yes, parent— yeah!!! I can’t tell you how much I miss those school days. The yellow school buses, the rush of getting ready in the morning, the kids’ stories from school, but most of all I missed the routine. I think I am not the only one, my kids missed their routing as well (don’t ask them because they’ll never admit that). Waking up at a regular hour (not so much the process of waking them up as my kids are not the early bird type), having structured activities, dinner at the same time, and bedtime in a regular hour. While on summer break schedule was fluid, with it screen time was fluid too. They ended up consuming screens for more than I want them to. Whenever they were bored their go-to was a technology. Summer in NY is a challenge. Between the heat and the thunder it’s not always easy to go outside, but that should never be an excuse as it never stopped us! Now that summer is almost over, and we are getting ready to go back to school, it gives us an opportunity for a change, a change back to a routine. With that routine comes our routine boundaries. One afternoon before school started, we sat down as a family and spoke about what should be our screen time rules. As school time enables my family to enforce screen time rules again. 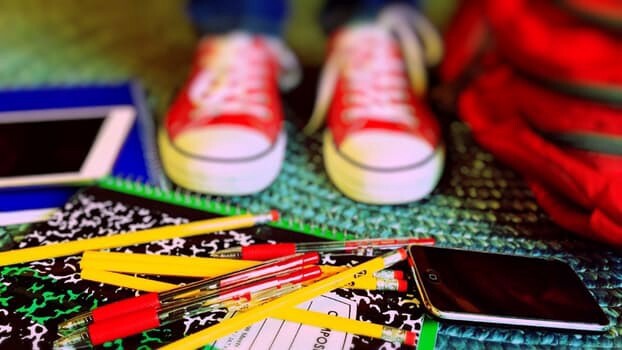 Take advantage of the new school year and think of what are your home rules for technology are. Set them. It’s easier than you think. Setting them together helps get the kids to buy into them even more. I’d love to hear the rules you and your family come up with. 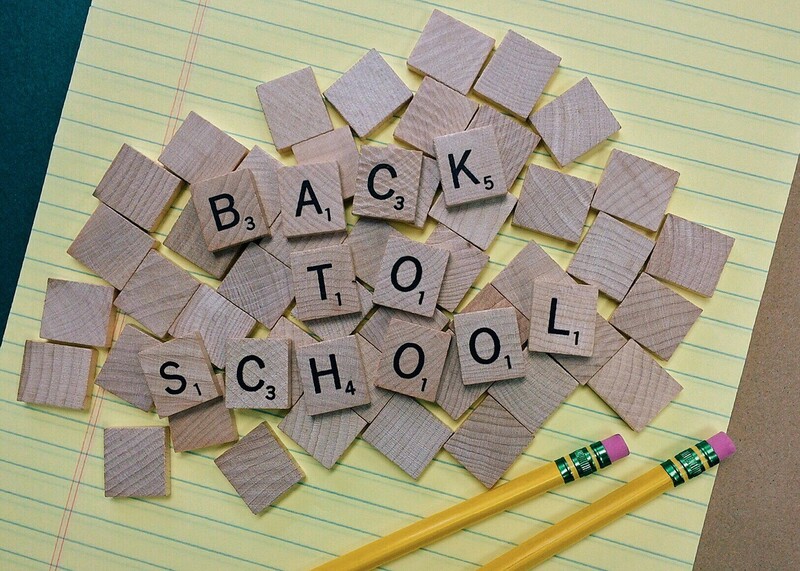 Wishing all students and parents a great school year!